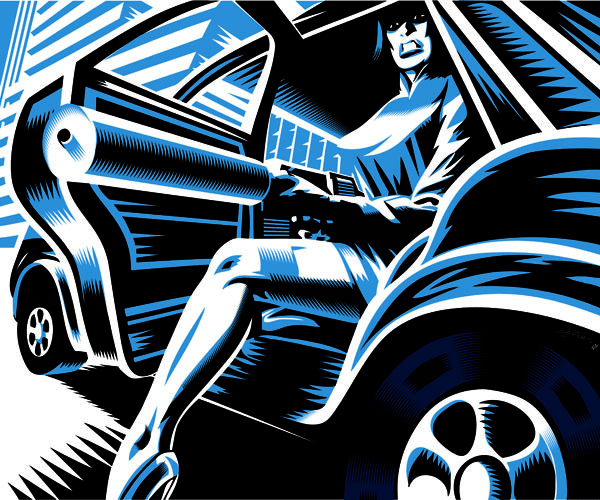 BRUTE!/KMFDM ‘A Drug Against War’ canvas print | BRUTE! BRUTE! Propaganda are proud to present their Special Edition canvas print of KMFDM's 'A Drug Against War'.